Preventive maintenance plans for retail weighing, wrapping, and labeling equipment ensures that retailers maintain productivity and uptime. Ensure your retail weighing equipment performs with the highest reliability and accuracy. 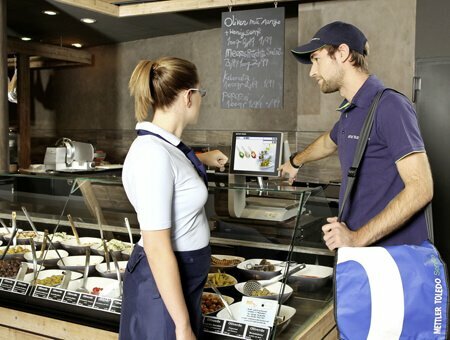 To maintain productivity in your busy retail location, your equipment must perform reliably for each transaction. Watch your budget and achieve a high return on your equipment investment over its lifetime with regular preventive maintenance. Our Calibration Services ensure measurement equipment performs accurately and complies with local and global regulations – backed by fully traceable certificates.